Q Radio Presenter Ibe Sesay is gearing up for Cancer Fund for Children’s Bog Run on October 9th with Events Fundraiser Amanda Steele. The mucky 5K run takes place in Castlewellan Forest Park, and will raise funds to support children living with cancer, and their families. Register now here. 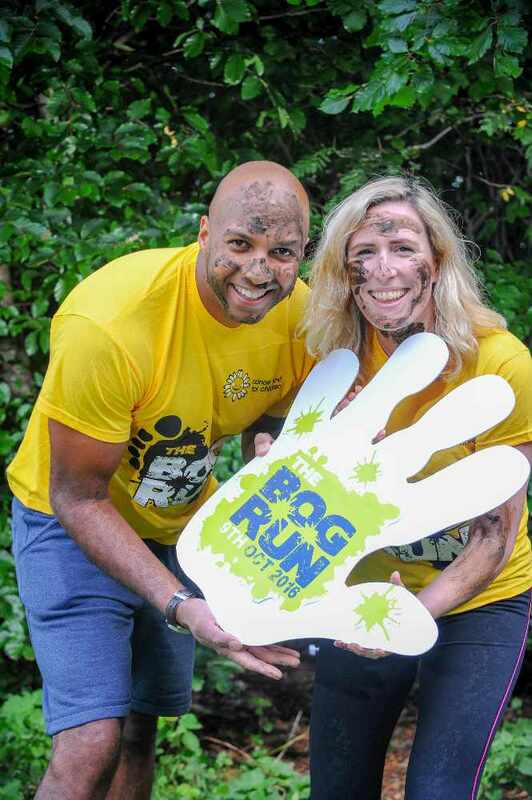 The ‘Q Breeze’ show presenter is supporting the charity’s second Bog Run, which will see Castlewellan Forest Park filled with charity runners, ready to get covered in mud for a great cause as they take on a 5Km route over natural, muddy obstacles. 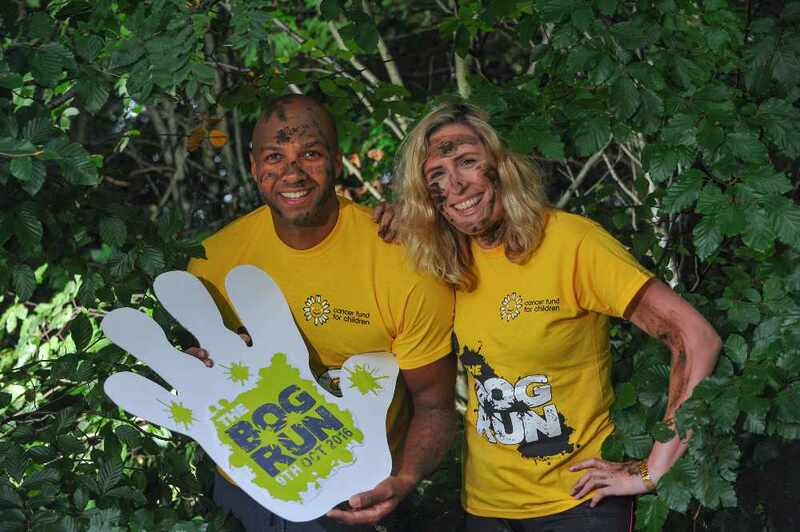 The Bog Run is a light hearted event, which requires no prior experience and Cancer Fund for Children is looking for enthusiastic and fun loving people to join Ibe in their muddy fundraiser. Every week in Northern Ireland another three children, teenagers and young adults are diagnosed with cancer. Cancer Fund for Children offers practical, emotional and financial support as well as free short therapeutic breaks to local families whose lives have been affected by the illness. “As a Dad myself, I can only begin to imagine what these families are going through. It must be every parent’s worst nightmare. Ryan and I are really looking forward to doing what we can to support families affected by cancer. We can’t wait to get mucked to the eyeballs on 9th October, and raise funds for such a worthwhile cause." “It’s great that Ibe and Ryan have decided to support us, and we hope that their participation will encourage even more people to take part. Whilst the Bog Run will be quite physically challenging, participants don’t have to be gym bunnies or marathon runners as this event is more dirty than dangerous. Whether you’re a die-hard triathlon runner or you’ve never ran a mile in your life I would urge everyone to give it a go. The Bog Run 2016 will taking place on Sunday 9TH October 2016 at Castlewellan Forest Park, just a stone’s throw away from Cancer Fund for Children’s therapeutic short break facility, Daisy Lodge in Newcastle Co. Down. Registration for the event is £30 with minimum sponsorship of £100. Anyone can take part, those under 18 will need written permission from a parent or guardian. For more information and to sign up to the Bog Run 2016, please log on here.